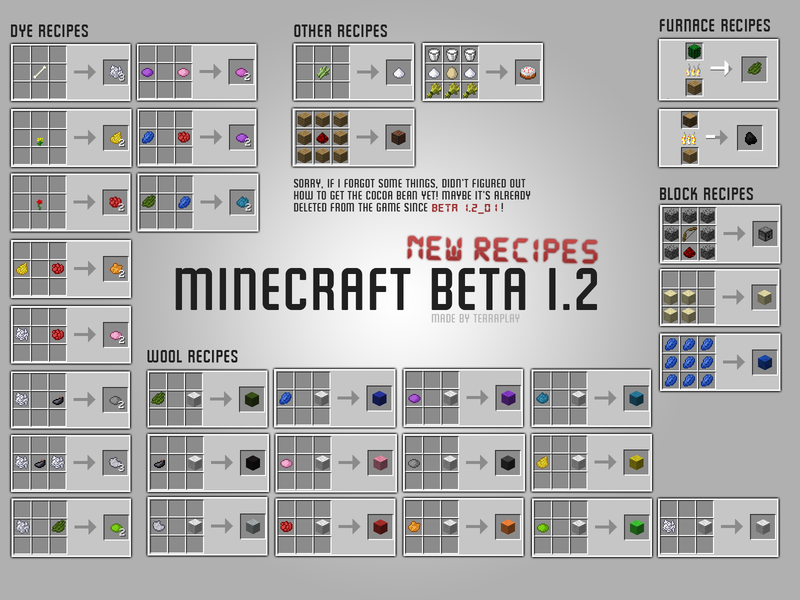 Minecraft Beta 1.6.6 is a game about placing blocks to build anything you can imagine. At night monsters come out, make sure to build a shelter before that happens. It also has music by C418! So far 2770841 people have registered and 903242 people bought the game. 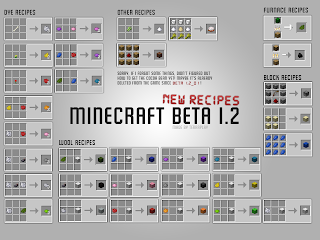 This version of Minecraft (Minecraft Beta 1.6.6 n00b edition) does not require a premium account to play online. Just launch it and it will download updates and run. Simple.